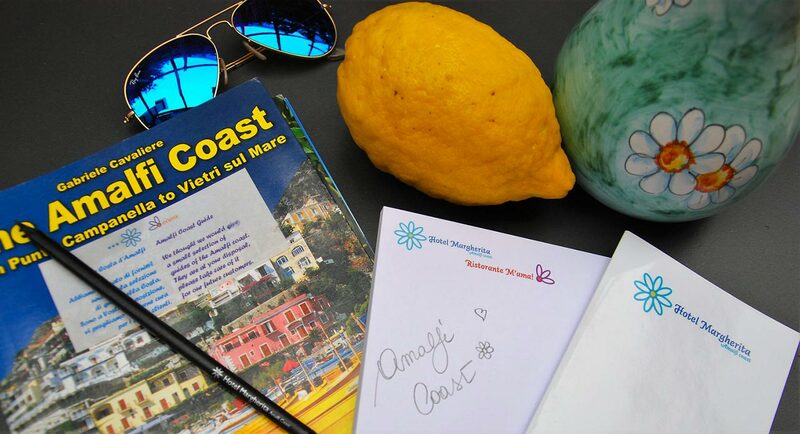 Autumn on the Amalfi Coast with the lemon tour for free! Read more about our special offer and book now! Visit to the Valentì laboratory: a tasting of the typical products of the Amalfi Coast! In our hotel on the Amalfi Coast, pizza is obviously a specialty. It is a typical dish with a 400 year old history in Southern Italy and now exported all over the world. The video recipe by Chef Giulio Coppola! Lemon. A treasure from our land. On the Amalfi Coast farmers fly!